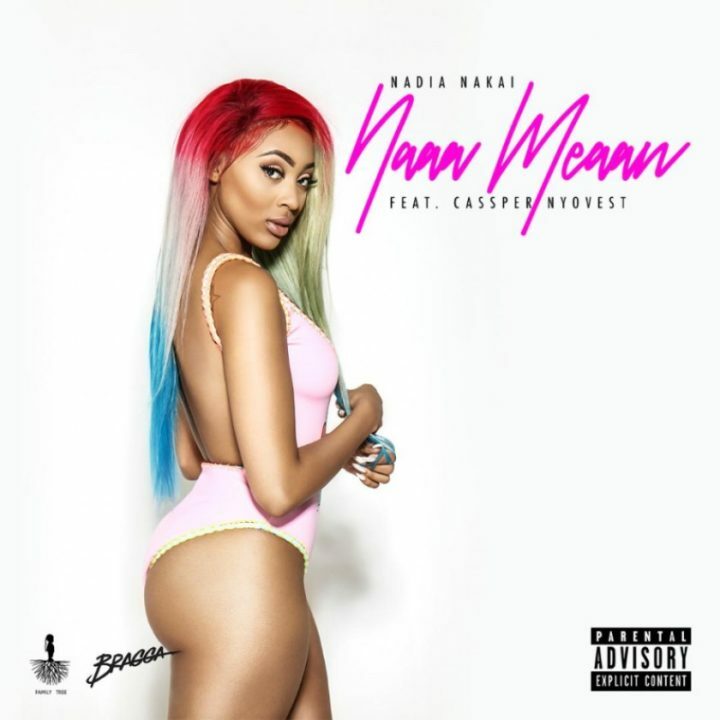 Family Tree rapper Nadia Nakai returns with a brand new single featuring Cassper Nyovest entitled “Naa Meaan”. “Naa Meaan” finds Nadia and Cassper bragging about their status . 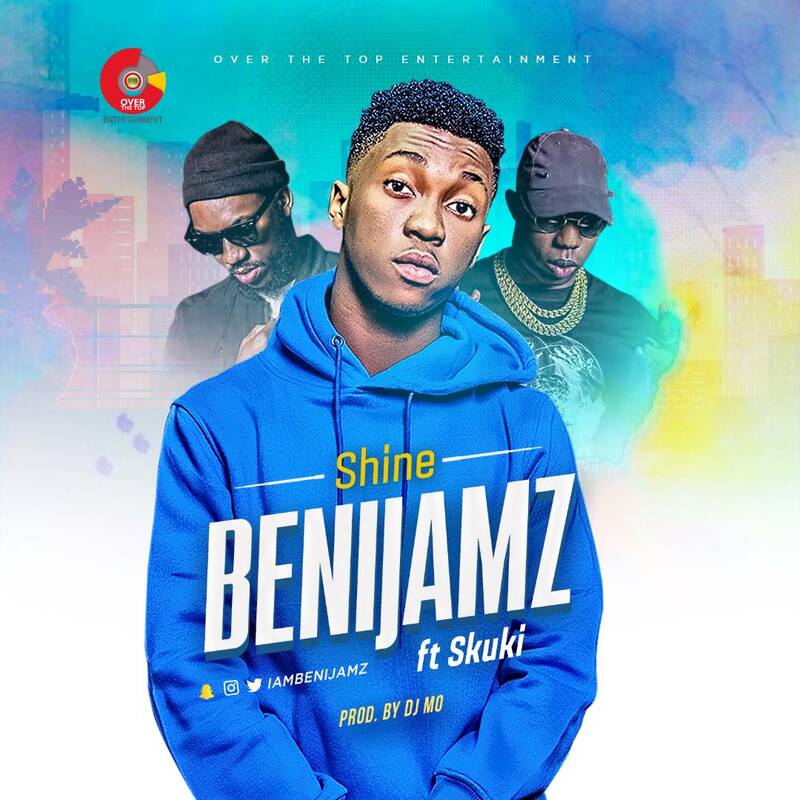 Riding on the wave of his recent hit single, GBEFUN which features Small Doctor, Aquila Records act, Base One is back again with another street anthem. This one is titled MAKANA. 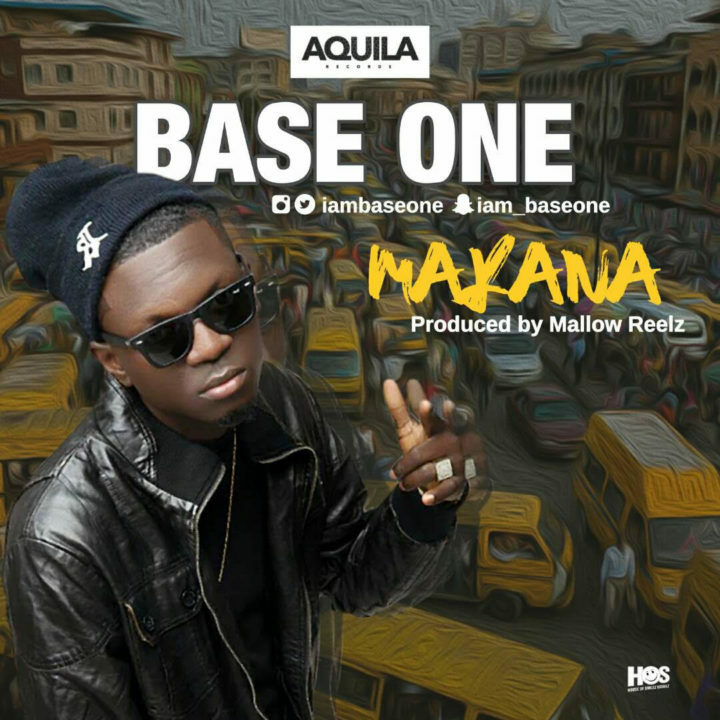 Base One again did justice to this jam which judging by his delivery and general content would definitely connect and become a street favorite. Currently on his UK tour, we can be rest assured that the Young Sugar Daddy isn’t relenting to give us bangers back to back. Makana is produced by Aquila Records resident producer, Reelz. KENTEE KAMO JOEL Popularly known by his stage name KENTEE (Born December 11, 1995) hails from benue state, Nigeria, An uber Talented Young Artiste who carries the new wave vein in a unique burst of freshness. 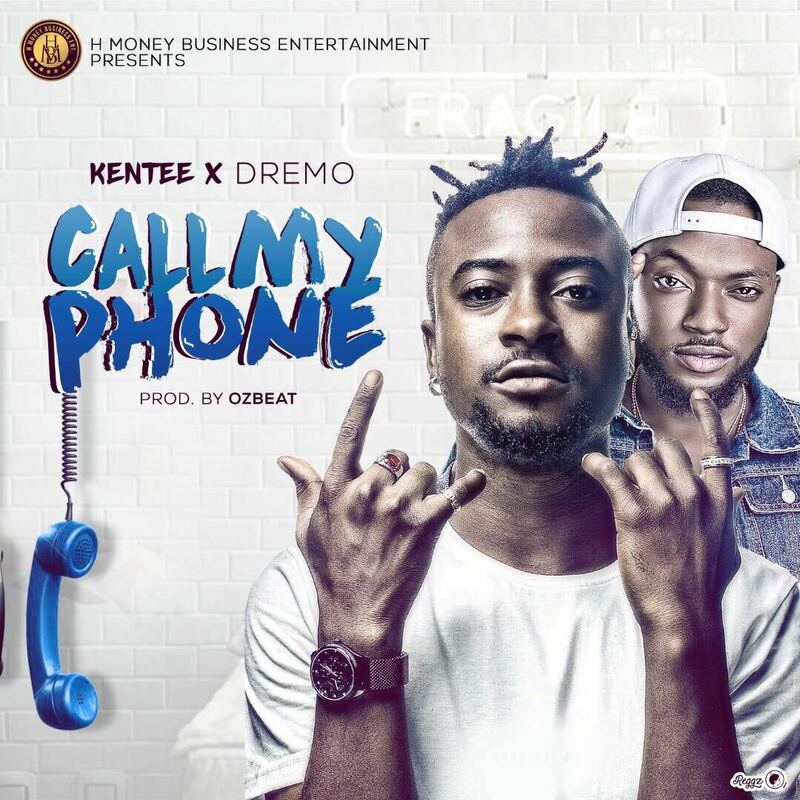 Is set to Pierce into our consciousness as one major wave to watch out for – with his brand new single “CALL MY PHONE” which features music star DREMO. ‘’Call my phone’’ is produced by Ozbeat , and its video which has already been shot is set to drop soon. Baseline singing star Aramide wasted no time in putting out the visuals to her latest single, Jowo. Watch and enjoy below. 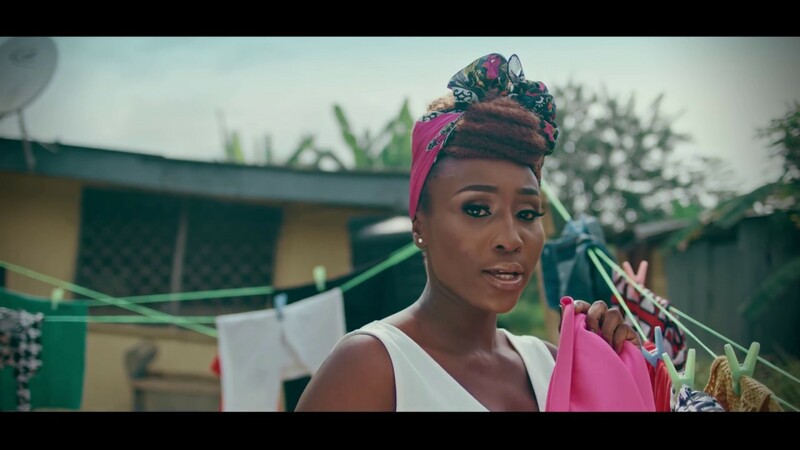 Baseline artist Aramide, drops the video for her recently released single “Jowo”, produced by SizzlePRO. A 37-year-old father of three, Shina Adebisi, committed suicide in Ibadan, the Oyo state capital today October 31st. According to reports, the father of three is separated from the two women that gave birth to his three children. He lived alone in his one-room apartment and was a motorcycle rider in the Laskab Oniyarin area of Ibadan. His body was discovered dangling from the ceiling by his fellow motorcycle riders who had come to check on him since he did not show up at their park in the morning. His remains have since been deposited at the state morgue. The Rivers state based church, Omega Power Ministries OPM recently made news after their senior pastor, Apostle Chibuzor Chinyere, rejected a Rolls Royce birthday present and asked that he should be given the money so he can use it to send more orphaned children to school and build homes for widows. The church last weekend had a graduation ceremony for members and non-members of their church that they had free tailoring training for. According to a post shared on their Facebook page, the offerings and tithes paid to the church were used to buy sewing machines for the graduands. A syndicate that specialize in stealing and selling children and operating in Imo and Enugu states , have been paraded by the Imo State Police Command. Members of the group include Obinna Eze, Oluchi Chibuike,Vitalis Lumanze, Nkiru Nwanedu, Chinyere Nwudu and one Jacinta, who reportedly abducted and sole a five-year-old boy, Francis Nwachukwu and his two-year-old sibling, Chinaza Nwachukwu, for N1.1m. “On August 29, 2017, Oluchi Chibuike, the cousin of one Abigail Uka, came to Uzoagba, in the Ikeduru LGA of Imo State, in company with one Obinna Eze, who Oluchi said was her intended husband. Their mission was to take Abigail and her two children to visit Obinna’s house at Afara, in the Mbaitoli LGA”, Ezike said. However it was gathered that the suspects who hired two prime suspects Vitalis Lumanze and Chinatu who they paid N160,000 to attack them on their way back, so they can take away her children. Uka’s children were then driven on a motorcycle to Eze’s residence. “At about 7pm of the same day, along Amankuta Mbieri, a lonely bush path, the two hired men attacked the victim and dumped her inside the bush, thinking that she had died. Obinna and Oluchi took the two children back to Obinna’s house,” he said. After their plan paid off, Oluchi and Obinna allegedly took the two children to Enugu State and sold them to one Nkiru Nwanedu for N1.1m on 30th August, 2017. “Nkiru Nwanedu, 45, resold the children to one Jacinta Amadi of Egede in the Udi LGA of Enugu State,” Ezike added. Ezike said the only fleeing member of the gang, identified as Chinatu, would soon be arrested. A Nigerian lady, Annabel Fred, took to Facebook to recount her ordeal in the hands of ‘One Chance’ operators. He said( pls my money is reading o I told him) sorry ma we not on surg, he replied,I then said ok o,As he stopped, another guy quickly entered the car then the driver doomed off immediately– sharply i even tried to open the door and run ; but all to no avail then i realised we were in big troubled ::: my friend started shouting and crying- then one of guys came to the back seat held her neck so hard that she couldn’t even scream: then they asked me to give them my phones ( I left my phones at home I told them) the other guy used his gun to hit my eye( he brought out a small knife, pepperspray, and small axe). He asked for the second time ‘ where is your phone? I see 2 phones for your hand , where them dey?